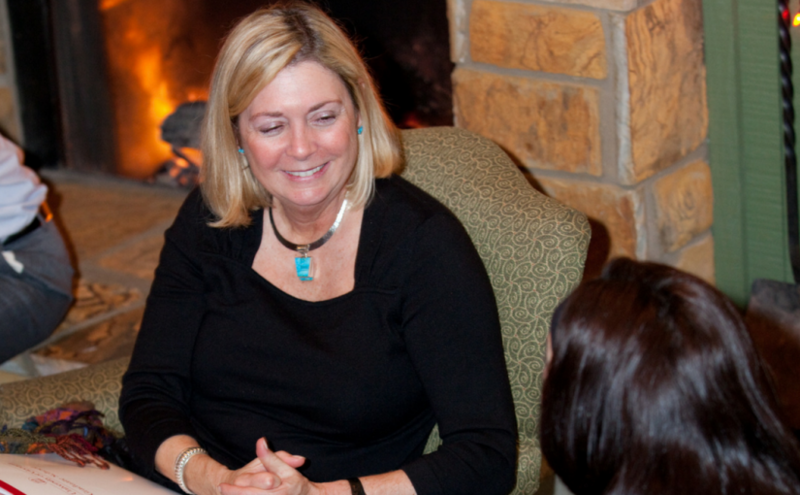 Forgradstudents and Fireside Chats were created just for you. I am passionate about graduate education and the success of graduate students. Think about Forgradstudents as a way station where you can rest a moment – be refreshed – be inspired – come away with a new thought or idea – or be able to see possibilities where there were none or you couldn’t see them before.